We’re punting on Gunmetal to upset favourite Son of the Rest as part of our William Hill Ayr Gold Cup betting tips. There’s an obvious case for tipping favourite Son Of Rest after his Group 1 second last time out, but we’re looking to take him on in our Ayr Gold Cup betting tips – chiefly with David Barron’s Gunmetal. Fozzy Stack’s 5/1 market leader was half a length second to the 111-rated Havana Gray in the Derrinstown Stud Flying Five Stakes over 5f at the Curragh last Sunday, yet races off just 101. It doesn’t take a handicapping third eye to see the four-year-old is well in, but the Ayr Gold Cup over 6f has been a favourite’s graveyard down the years, with just two taking the laurels since 1980. Son of Rest is yet to score over further than the minimum trip in 12 attempts and has a frustrating habit of closing promisingly after the race has been lost, with four second places when beaten less than two lengths on a resume that includes just two wins from 14 starts. If you’re not taking on a 5/1 favourite in a 28-runner sprint handicap then you never will. Scroll down to check out our Ayr Gold Cup betting tips, but before the picks, a rundown of the odds. Since swapping life with Charlie Hills for Barron’s North Yorkshire setup in the spring, the five year-old-has been in fine form, with three wins and a third from his five outings to date. The sole flat run for his new trainer came up at Goodwood, where he was caught out by the undulations that can so often overwhelm runners at the picturesque West Sussex course. Other than that, Gunmetal has been on an upward trajectory, culminating in his commanding performance in the 20-runner William Hill Great St Wilfrid at Ripon a month ago. The son of Clodovil powered away from a field including Growl, Ice Age, Spring Loaded, Flying Pursuit, Golden Apollo and Kimberella, who will form just short of a quarter of his opposition in the Ayr Gold Cup. Barron’s sprinter will have to contend with a 7lb rise in the weights as a result, but his Ripon success can be upgraded, with the next four home having raced on the opposite side of the track. A winner of an impressive five of his 13 races over 6f, he will have an allotted weight of 9st 6lbs, which, while hefty, has been hoofed to glory in the race three times in the last seven runnings (including when the race was re-routed to Haydock). 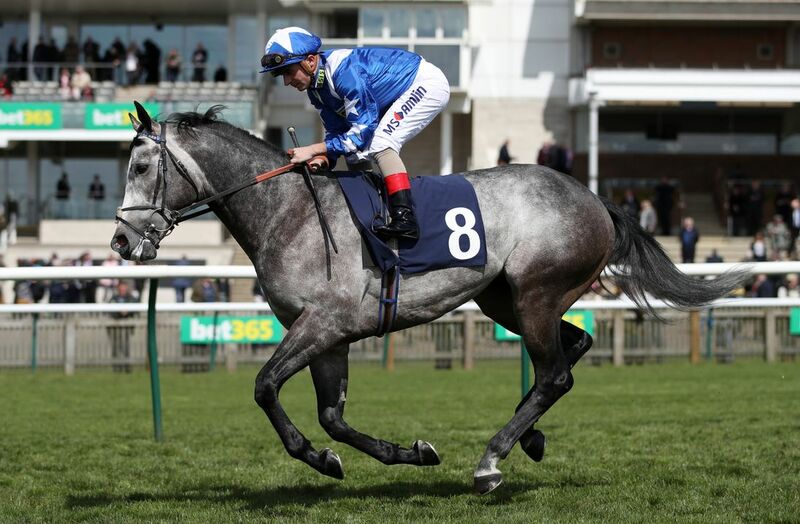 The expected soft going for this north-of-the-border assignment may preclude Gunmetal (whose recent wins have come on good or faster ground) from featuring among many pundits’ Ayr Gold Cup betting tips, but he has yet to conclusively prove he doesn’t like it and has scored on good-to-soft. His sole run on soft to date can be thrown out on the grounds that his jockey’s saddle slipped at the beginning and towards the end of the race. Want to find out how you can bet on horse racing? Click here for a guide on how to get the best out of trixie betting. For the Ayr Gold Cup trends/statistical snafu/coincidence lovers, Staxton and Tommy Taylor, both 25/1 in the betting, stand out having been drawn in stalls eight and 19 respectively. Ignoring last year’s renewal (held at Haydock due to a waterlogged course), stall eight has housed three of the past five winners of the race, including the last two. The other two Ayr Gold Cup winners in the last five years both broke from stall 19, as did 2012 second Regal Parade. 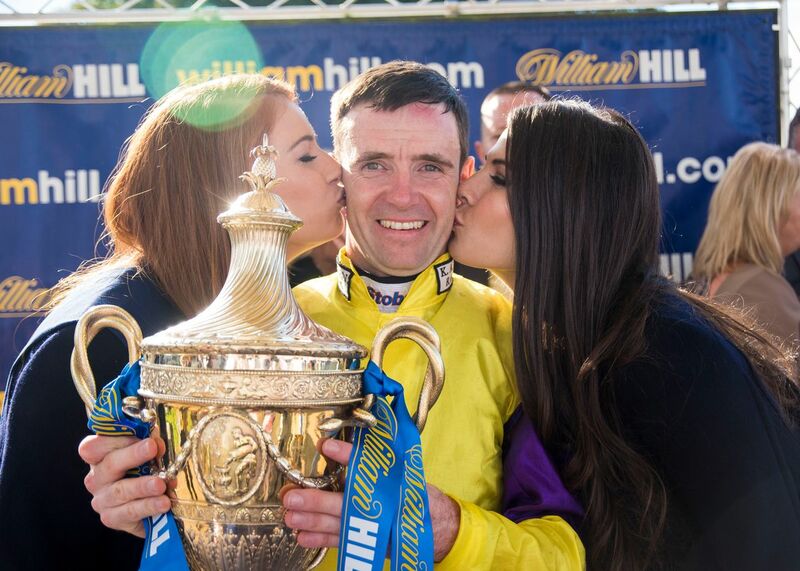 Tommy Taylor also represents Kevin Ryan, who has trained three of the past seven Ayr Gold Cup winners and four in the last 11 years. Read on for an an explanation on how patent betting works.